Шведский режиссер кино и театра, сценарист, продюсер, драматург, прозаик, эссеист; атеист. "I have struggled all my life with a tormented and joyless relationship with God. Faith and lack of faith, punishment, grace and rejection, all were real to me, all were imperative. My prayers stank of anguish, entreaty, trust, loathing and despair. God spoke, God said nothing. Do not turn from Thy face. ... The lost hours of that operation provided me with a calming message. You were born without purpose, you live without meaning, living is its own meaning. ... When you die, you are extinguished. From being you will be transformed to non-being. A god does not necessarily dwell among our capricious atoms. ... This insight has brought with it a certain security that has resolutely eliminated anguish and tumult, though on the other hand I have never denied my second (or first) life, that of the spirit." 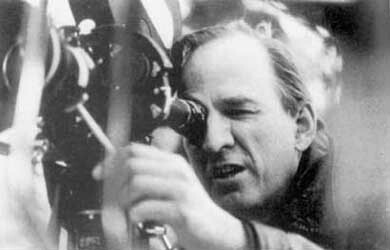 Ingmar Bergman's autobiography "The Magic Lantern".